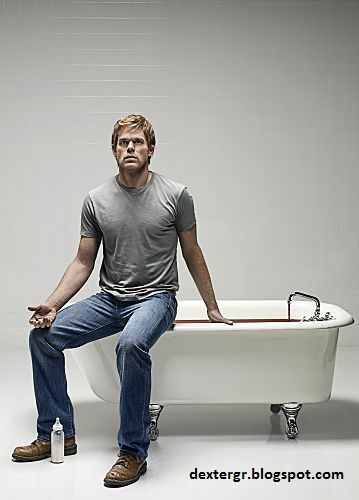 NEW - Dexter Season 5 Promotional Photo: Bathtub. Dexter season 5 promo foto. Wallpaper and background images in the Dexter club tagged: dexter showtime tv show screencap born free 1x12 season 5 episode 12.